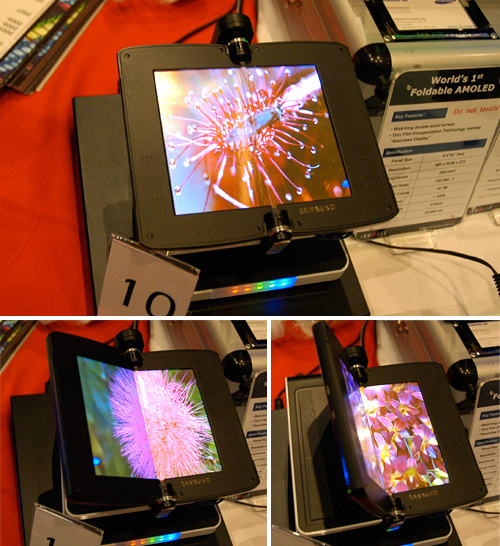 Sony’s 11-inch XEL-1 OLED TV made for an impressive in-store demo when it debuted a couple of years ago, but even the most ardent supporter of bleeding edge technology was hesitant to shell out $2,500 for a tiny 720P display, no matter how amazing the contrast levels were. And while OLED displays have still yet to supplant LCD or plasma TVs in the consumer market, it’s nice to see Sony introducing the technology into their professional broadcast gear. Their new 17 and 25-inch TRIMASTER EL broadcast quality monitors feature a full 1080P OLED display, and a host of inputs including the more common HDMI and DisplayPort, as well as more professional connections like 3G-SDI, SD-SDI and HD-SDI. 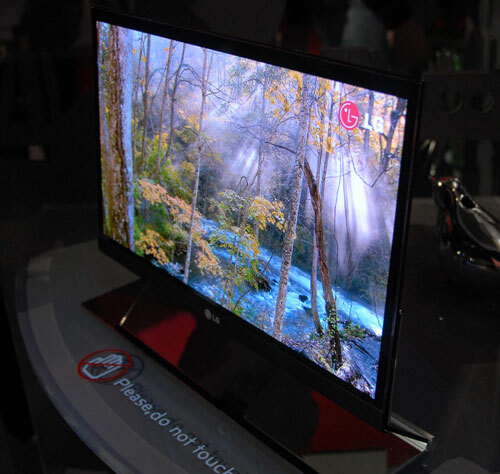 Not surprisingly these new monitors continue in the tradition of large-format OLED displays coming with large price tags, with the 17-inch version selling for ~$15,600 (¥1,312,500) and the 25-inch coming in at ~$28,700 (¥2,415,000). 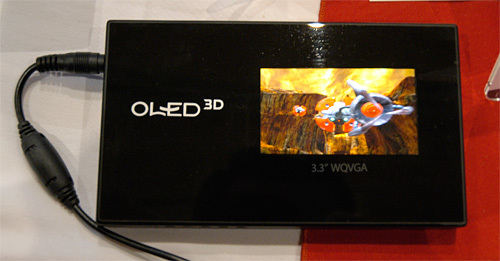 While they didn’t come up with the original idea for OLEDs, Eastman Kodak is actually credited with inventing the first diode device in the 80’s which paved the way for the OLED displays we see hitting the market these days. 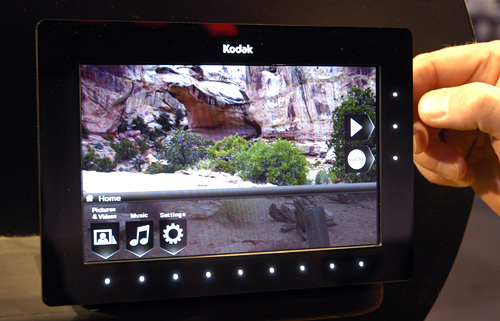 So it makes sense that Kodak would be one of the first companies to produce a consumer-ready OLED display, but unlike Sony, they’ve incorporated the technology into a wireless digital photo frame that puts every other digital frame on the market to shame. 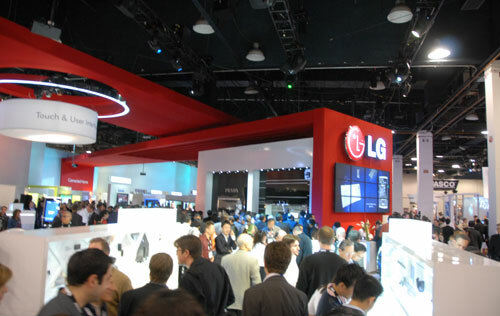 Now I’m not going to bore you by raving about the colors, contrast ratio or thinness of Kodak’s frame, since you’re probably already well aware of the advantages of OLED screens, but I will say that it’s great to see this technology slowly but steadily making its way into consumer’s hands. 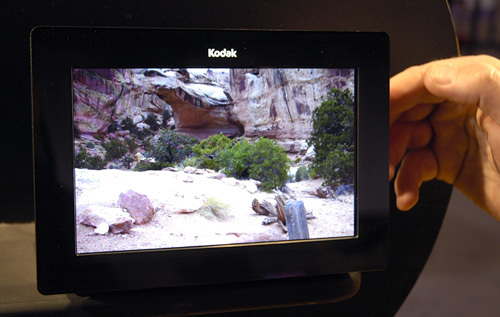 The Kodak OLED Wireless Frame comes with your standard features like memory cards slots and support for the most popular photo and video formats in use today, but it also includes wifi (hence the ‘wireless’ part) for streaming your media directly from your PC. The 7.6-inch, 800×480 pixel display wouldn’t turn many heads were it not OLED-based, but I will say I really like the UI Kodak has included which relies on a touch sensitive bezel with illuminated ‘buttons’ for making selections. 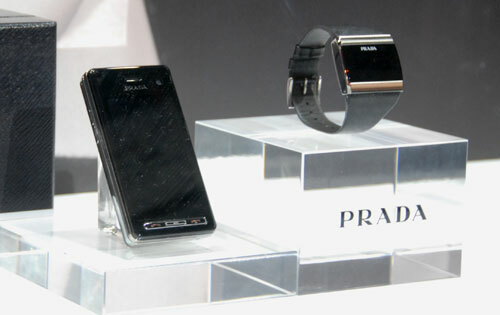 And while the screen itself isn’t touch-sensitive, it at least helps to keep it fingerprint free. Of course since we’re just seeing OLED technology hitting the market, the Kodak OLED Wireless Frame comes with a $999.95 price tag, but it’s pretty much guaranteed those prices will eventually drop. By Andrew Liszewski on 01/08/09 • Leave a comment! 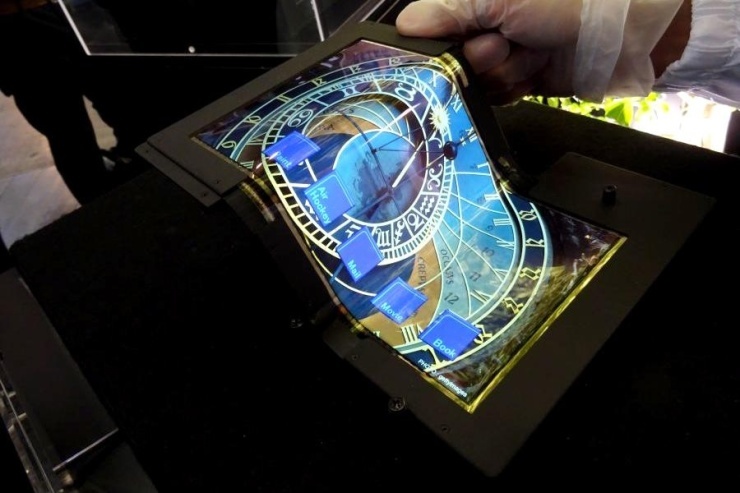 The OLED Association brought some of it’s cooler toys to CES this year, like this proof of concept foldable AMOLED display from Samsung. 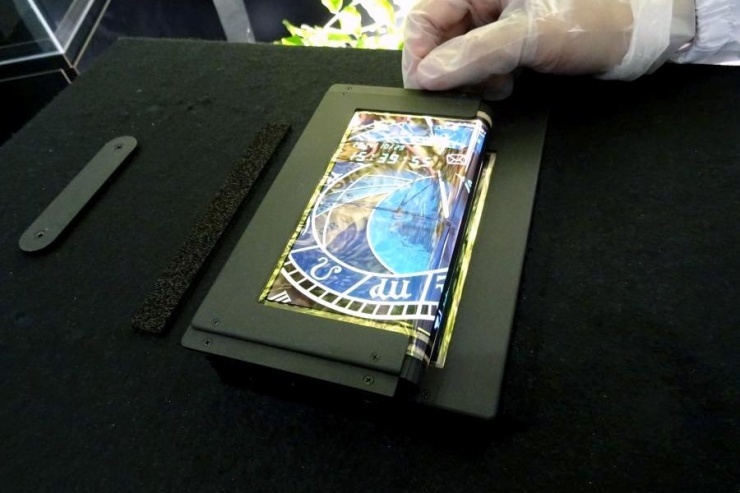 It’s just a prototype at this time, but it works, and shows just how flexible and durable an AMOLED display can be. 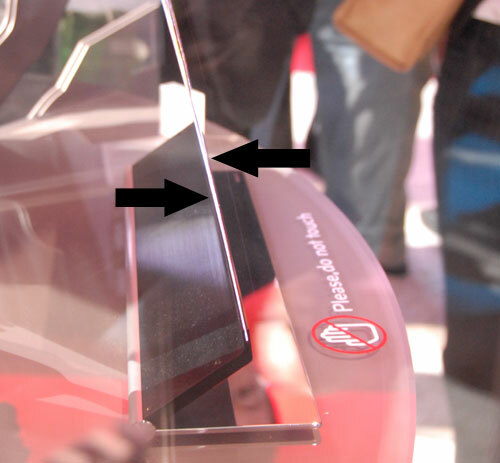 There was even a crease in the middle from where the screen had been constantly folded (it can actually close all the way like a book or clamshell PDA) but it didn’t seem to interfere with the display whatsoever. This transparent AMOLED worked so well that it apparently caused my camera’s autofocus to look right through it. 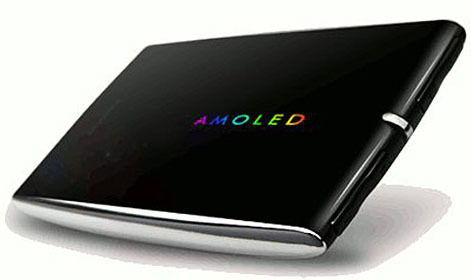 While it wasn’t as transparent as glass when powered off, it did manage to create the ghostly illusion you get when projecting video onto steam or a waterfall, but with the color and crispness of an AMOLED display. Might not be useful for everyone, but I can see every casino in Vegas using something like this. 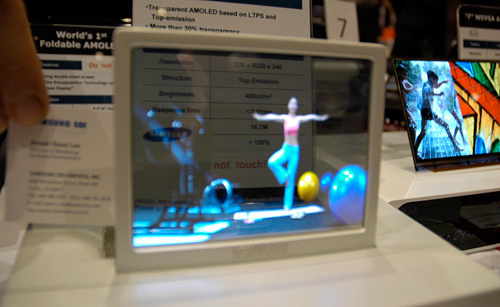 And I guess I’m not as gung-ho about 3D video displays as everyone else at CES this year, but if you found just the right angle when looking at this glasses-free AMOLED display, the 3D effect was rather impressive. By Chris Scott Barr on 12/30/08 • Leave a comment! I’ll admit that I’ve been drooling over the Optimus Maximus keyboard for years now. Sure, they’re actually for sale now, but I still haven’t managed to find $1,500 that could be justifiably spent on a keyboard. Thankfully United Keys has decided to make a cheaper alternative. Cheaper means less features, but it’s still worth a look. 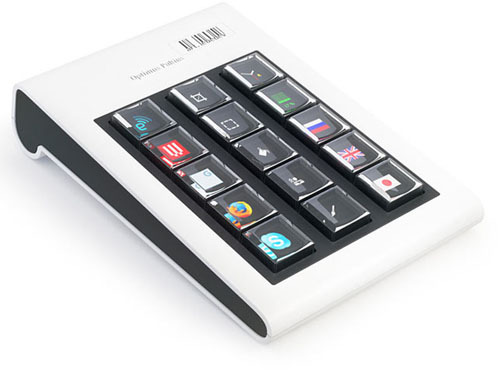 The United Keys OLED Keyboard has 9 programmable buttons, each with a monochrome OLED screen which displays at a resolution of 64×64 pix. 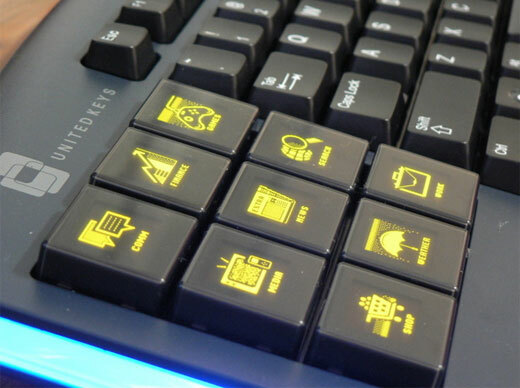 The keyboard comes with software to design custom icons for each key, and even allows you to have it load different keys for specific software. The full keyboard with 9 OLED keys will run you $259, or you can just get the 9 key pad for $199. Thinking about a new PMP? Before you run down to the nearest Apple store and join their legions of mindless hipsters (full disclosure: I am the proud owner of a new iPhone), have a look at the Cowon S9 Curve, which has a whole bunch of impressive features packed snugly underneath an absolutely gorgeous 3.3-inch 480 x 272 16 million color, AMOLED capacitive touchscreen. Mmmmm, AMOLED… More colors, more brightness, more contrast, better viewing angle, faster response time… It’s where it’s at, yo. 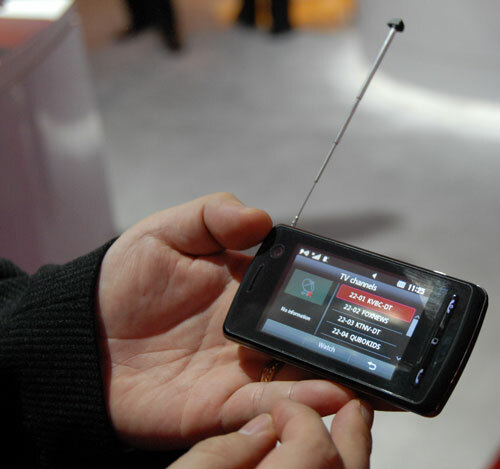 The rest of the player is no slouch, either, with a 500 mHz dual core processor, 8 or 16 gig capacities (with 32 gigs on the way), stereo bluetooth, FM, USB and TV out, and an 8 hour video / 40 hour audio battery. There’s no word on price, but I would expect it to be in the same ballpark as (but perhaps slightly more expensive than) an iPod touch. Competitively in there, anyway. Should be available in the US by the middle of this month, but we’ll see. If you have an ounce of sense and haven’t blown $1.5k on an Optimus Maximus keyboard, you can (eventually) satisfy your craving for bite-sized OLED buttons with the Optimus Pultius, a 15 key programmable OLED keyboard accessory and the latest promised offering from Art Lebedev. It’s functionally no different from the fullsize 113 OLED Maximus, using the same key hardware with the same configuration software and a USB port on the back. There’s no price announced yet, and the Pultius should be showing up by the end of this year. It sort of seems like Art Lebedev is trying to milk their OLED keys for a little extra scratch, perhaps because the cost of the Optimus Maximus is so prohibitively high that I can’t imagine they’re flying off the shelves, despite the hype. But heck, what do I know… I do know that personally, if I want an OLED key fix, I’d just stick with the currently available and presumably cheaper Optimus Mini Three. Or better yet, some Siftables.